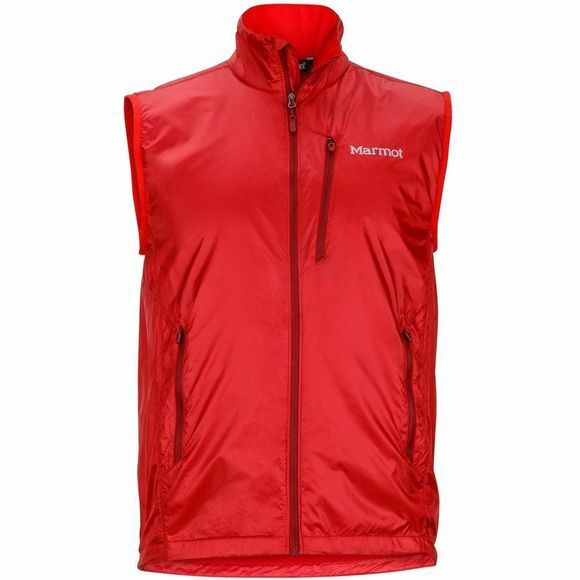 The Mens Ether DriClime Vest from Marmot is a just-in-case layer for unpredictable weather. 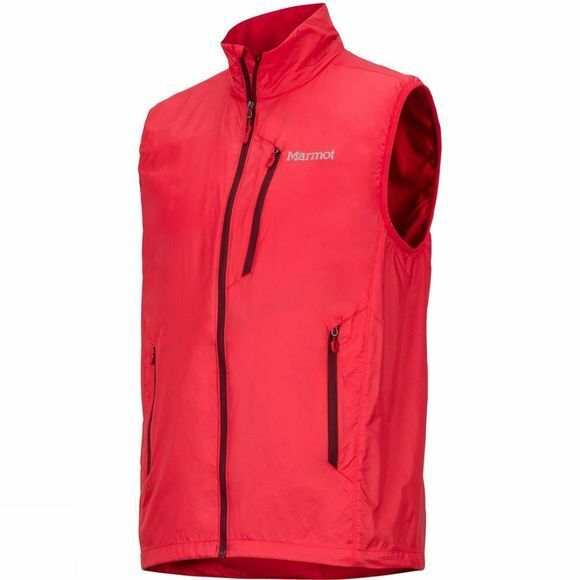 The wind-resistant, water-repellent, and breathable exterior will keep you warm and comfortable without overheating. DriClime Bi-Component wicking lining pulls away sweat so you stay dry and chafe-free over your cold-weather base layer. 360-degree reflectivity will help keep you visible in low-light conditions. This space-saving vest packs into its own pocket.